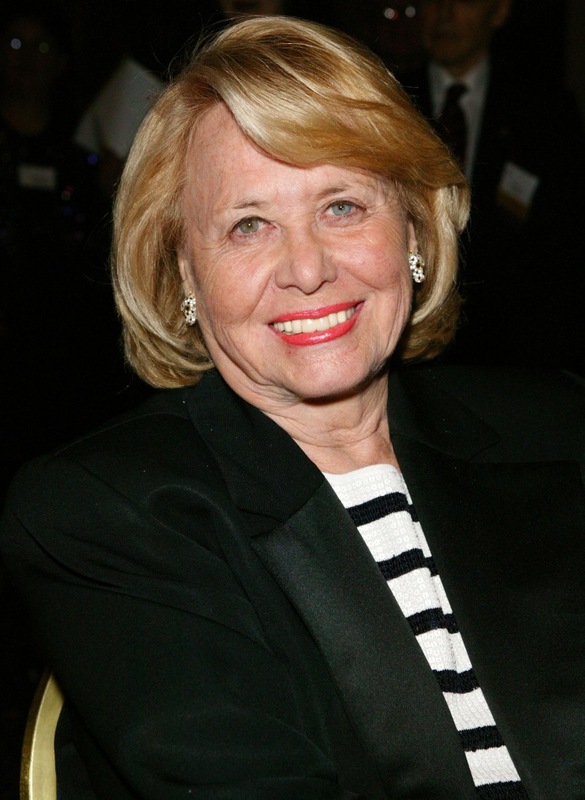 Famed gossip columnist Liz Smith — known as the "Dame of Dish" — died on Sunday, NBC New York reported. She was 94. Her literary agent, Joni Evans, told The Associated Press that Smith died of natural causes in New York. Smith was a New York legend who developed and defined the job of the gossip columnist as well as the celebrity journalist. Her column in the New York Daily News, known simply as "Liz Smith," was a must-read for those who wanted to know about the glitz-and-glam of the A-list world. Beyond her work in print, Smith began a show called "Live at Five" on WNBC-TV, which ran for 11 years and won an Emmy in 1985. Smith started off in New York City as a proofreader at Modern Screen magazine in 1949, but she worked her way up from a hardscrabble beginning to become a household name for those who loved celebrity stories. At the height of her career, Smith grew to become one of the most highly paid columnists of all time, and her column was syndicated in nearly 70 newspapers. But reporting and writing weren't her only callings. Smith also worked fiercely for a number of charities around the city. She cared deeply about illiteracy and raised about $37 million for Literacy Partners, which reportedly helped 27,000 people learn to read. Many who knew Smith and those who were influenced by her memorialized her on social media.